Enjoy FREE admission for up to two grandparents with purchase of any regularly-priced child’s or adult’s general admission ticket. 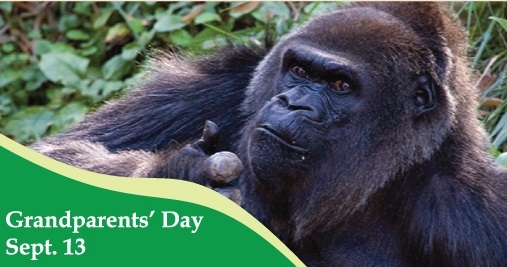 Mention “Grandparents’ Day” at Zoo Atlanta Admissions to redeem the discount. really like what you happen to be stating and the way that you say it. You will be making it entertaining and you also still take care of to keep it smart. I cant wait to read through significantly more of your stuff.